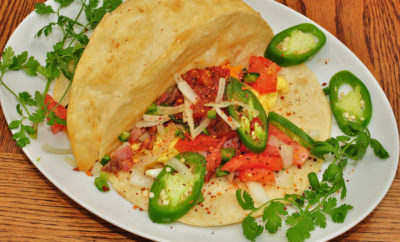 A Texas native whose life was marred with tragedy will finally get his day in the sun… again. 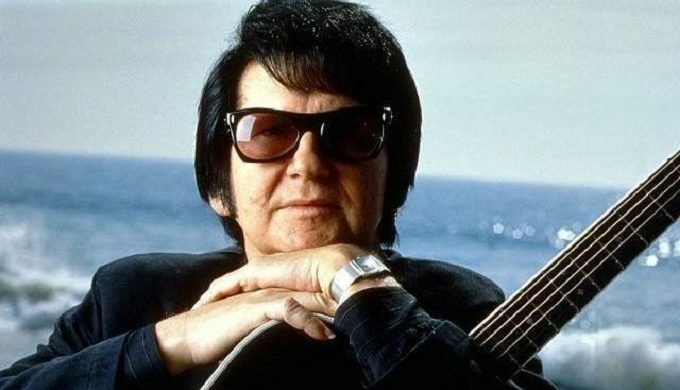 The estate of Roy Orbison, famed Texas singer and musician who passed away in 1988, announced on July 10 that the superstar will be touring once again – this time in hologram form! Welcome to the future. 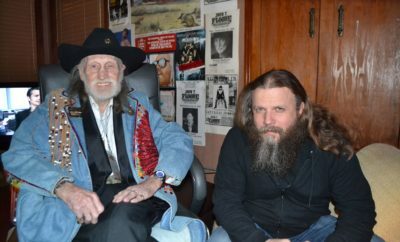 His legendary status couldn’t keep him from experiencing epic misfortune, but his talent has made him one of the more popular icons of his time… and now, too, of the present day. 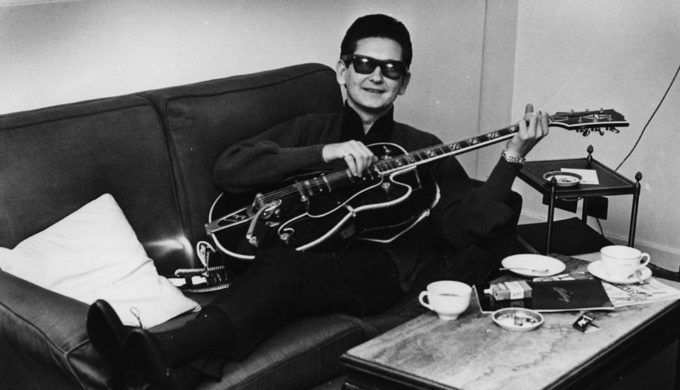 A 28-city North American tour featuring Roy Kelton Orbison, a larger-than-life Texan who was as remarkably humble as he was talented, is scheduled to kick-off this fall. Concert stops include Dallas and Grand Prairie, scheduled for late October. 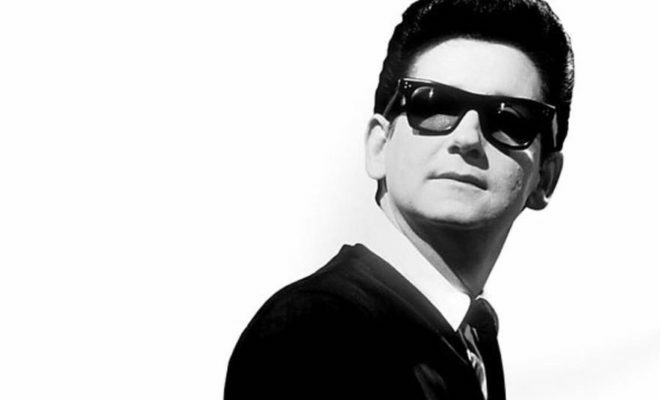 The “concerts,” starring Orbison’s hologram version will be backed by a full live orchestra. 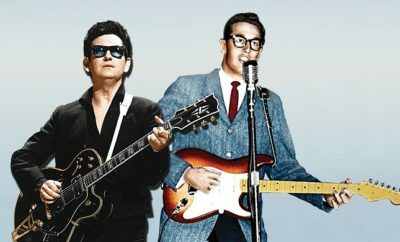 Entitled “In Dreams: Roy Orbison in Concert — The Hologram Tour,” it’s not the first time this mode of performance has been employed, and it won’t be the last. However, it’s unique in terms of the genre and era. Orbison appealed to the masses in his black attire and dark glasses. Teenagers the world over flocked to his rockabilly sound which immortalized brooding as a lifestyle, but with a catchy beat and a pining that was unmistakable.